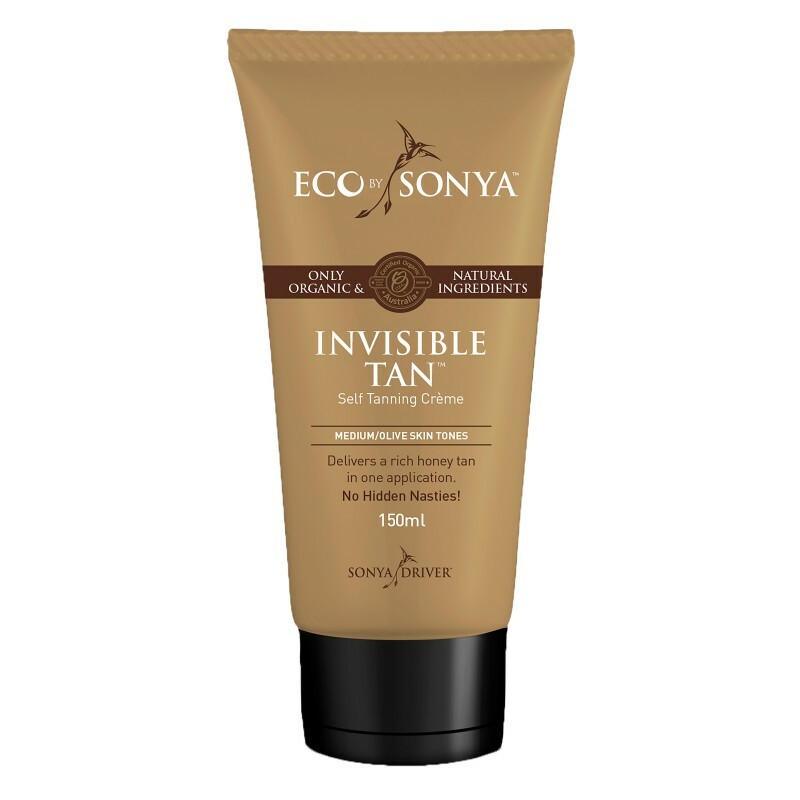 SKU: ECO001 Categories: Body, Face, New, Self Tanning, Sunscreen, Sunscreen Brand: Eco by Sonya. 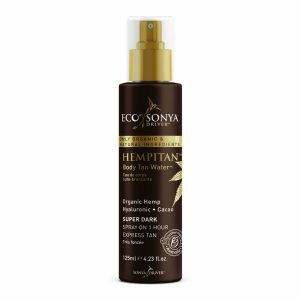 HEMPITAN™ is a certified organic Body Tanning Water that delivers a Express Super Dark tan and contains Hemp Seed Extract known for it’s phenomenal skin moisturising properties. 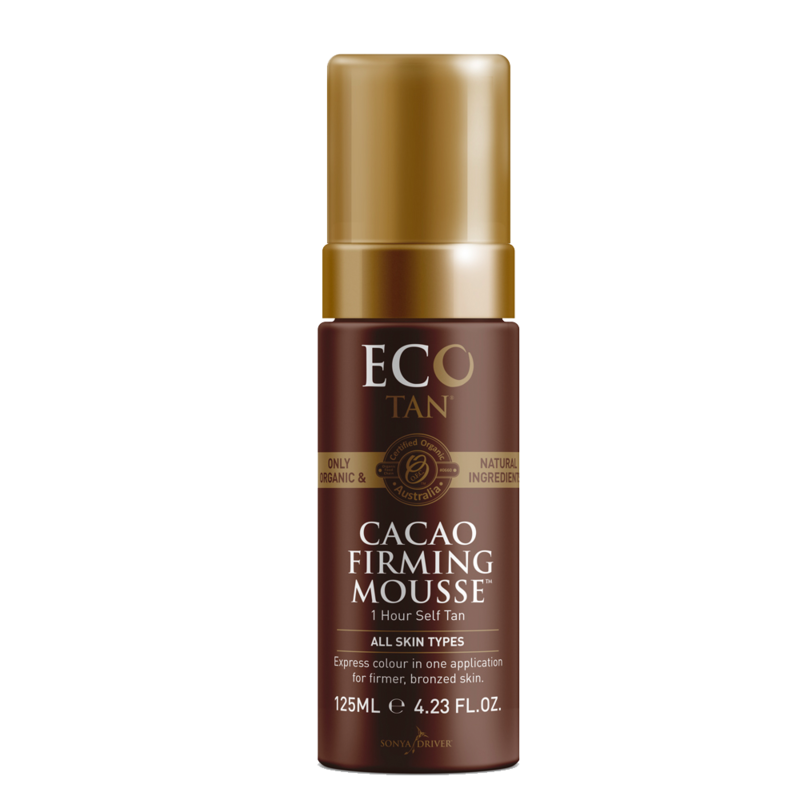 A Revolutionary Organic HEMP Body Tan Water™ made from only organic and natural ingredients in a spray on formula. 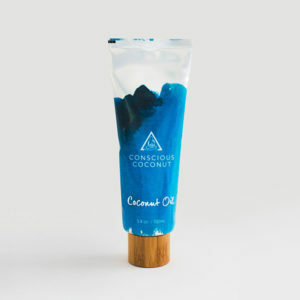 A beautiful blend of ORGANIC HEMP & HYALURONIC feeds and treats the skin while delivering darkest tan yet. NO nasty chemicals. Shake well before use. Hold spray approx. 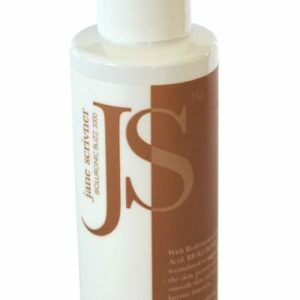 10cm from skin and spray evenly to entire body and rub in with hands using circular motions. Wash hands thoroughly after use. 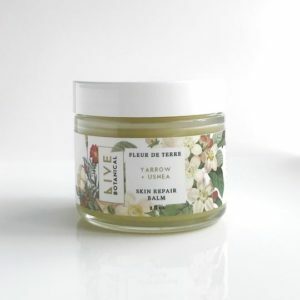 For best results exfoliate 24-48 hours prior to full body application. Leave on 1 – 4 hours depending on depth of colour desired before washing off. 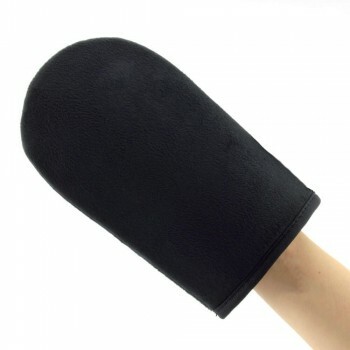 You may use an application mitt if preferred. For external use only. We recommend an allergy patch test before use. Avoid contact with eyes. If irritation occurs sees a doctor and discontinue use. Store below 30°c.